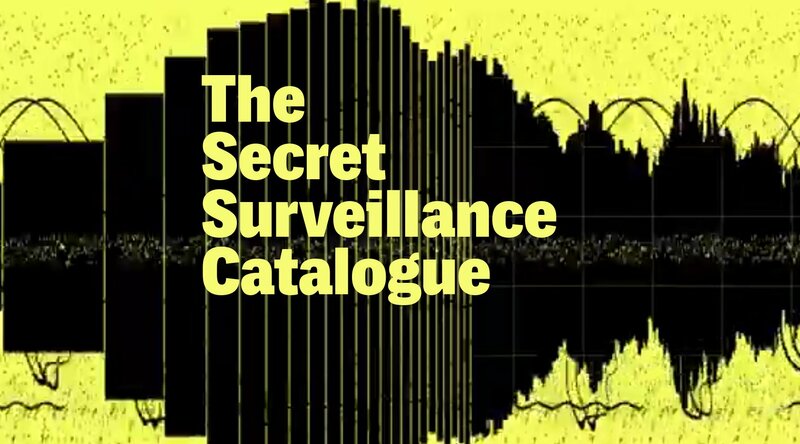 The Intercept has obtained a secret government catalog that law enforcement agencies use to source even-more-secret cellular spying devices, mostly variants on the Stingray/Dirtbox, which pretend to be cellular towers in order to harvest the subscriber details of all the people within range (up to an entire city, for the airplane-mounted Dirtboxes). The catalog details the capabilities and costs of the different devices in use in at least 60 law enforcement agencies in the US, most of whom will not admit to owning them (this can go to absurd lengths, such as lying in court, or police-on-police raids to confiscate evidence before it is brought to trial). The catalog also lists the (sometimes eye-popping) price for these devices. Though some of these devices are paid for with civil forfeiture funds stolen from random citizens, they're more often bought with DHS anti-terror grants. I was most interested in the NSA's own-brand $175,800 Typhoon, a 20-lb, airplane-mounted surveillance device that harvests data from GSM phones within a 30+ km range. The National Security Agency designed this little number itself, cutting out the usual corporate middleman. With an airborne broadcast range of 30 kilometers in rural areas and 5 kilometers in urban ones, the Typhon is sure to capture data from thousands of bystanders’ phones. But buyer beware: This snooping device only captures data from GSM phones, meaning it’s good to go in most of the world, but won’t work on Sprint, Verizon, and U.S. Cellular phones in the United States. For those, check out the airplane-ready cell-site simulators from Boeing Co.’s subsidiary DRT. The Typhoon is used as a GSM airborne geo-location system to replicate a GSM network Base Station. They operate by attracting and registering handsets operating on the local commercial network. Each handset's IMSI (International Mobile Subscriber Identity) or IMEI (International Mobile Station Equipment Identity) is compared against the target watch list. When a targeted handset is identified and registered to the box, a geo-location solution is calculated. Typhoon was specifically designed and built for geo-location missions in fixed wing aircraft (manned/unmanned).